Having completed over 6500 asbestos surveys for a range of clients from different sectors on all types of buildings and premises. Our experience Asbestos Management Team will guide you on the requirements for each survey, and conduct the appropriate sampling to identify the scope and extent of any asbestos in your premises. 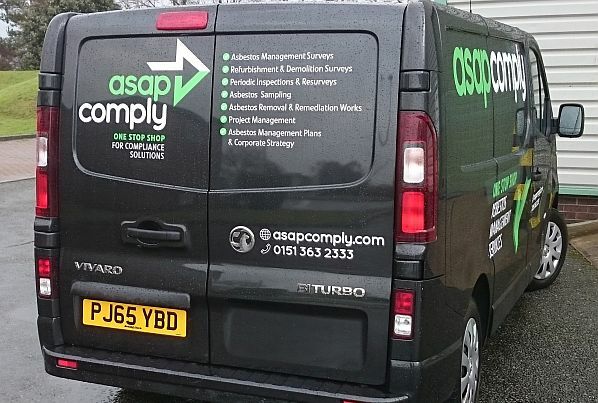 ASAP Comply provide a UKAS accredited Asbestos Surveying Service. Accredited to ISO/IEC 17020:2012. ASAP Comply are a Type C Inspection Body (Accreditation No.4617), providing services in accordance with HSG264:2012. This UKAS accreditation means that you as a customer can have full confidence in the technical competence, impartiality and integrity of ASAP Comply. This doesn’t require you to close your premises and generally only creates minor disturbance when any samples are taken. Any duty holder of any business premises MUST take reasonable steps to locate asbestos and this report demonstrates that you have done that. In addition the duty holder should implement any recommendations which are listed in this Asbestos Survey. The Refurbishment/Demolition Survey is required where the premises, or part of it, need to be upgraded, refurbished or demolished. The Survey must locate and identify all ACMs before any structural or instrusive work begins at a stated location or on stated equipment at the premises. Where necessary in order to identify any the sort of asbestos present in the affected area this may involve destructive inspection and asbestos disturbance. In this case the area surveyed must be vacated, and certified ‘fit for reoccupation’ after the survey. 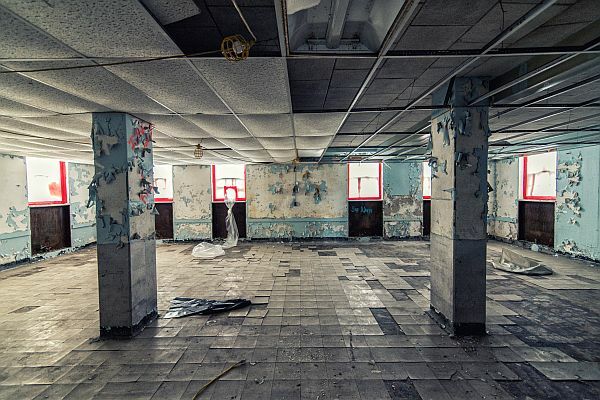 A Refurbishment/Demolition Survey aims to ensure that nobody will be harmed by work on ACMs in the premises or equipment and any asbestos remediation work will be done by the right contractor in the right way. All samples taken by ASAP Comply during surveys are analysed by an independent laboratory accredited to ISO/IEC 17025. We are accredited for both Asbestos Inspection and Asbestos Re-inspection.